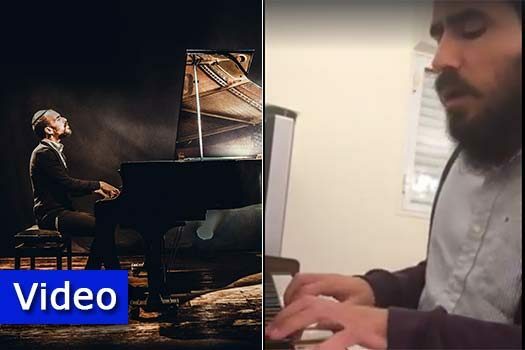 Around two years ago Levi Raskin, a Lubavitcher living in Israel, uploaded a video of himself playing the piano and singing a song he composed. 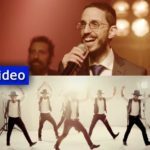 French born signer, Namuel came across this video and immediately ‘connected’ to it. 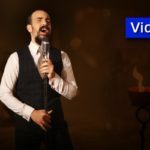 After connecting with Raskin and getting his permission to use the composition, Nemouel Enlisted Dovid Ichlovitz to arrange and produce this song. This new single called Vatik is different from everything else in Nemouel‘s repertoire. 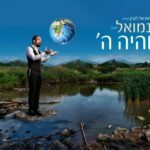 It has a very Israeli style and is sung with proper Hebrew. The song is also being released with a music video.